Wm. 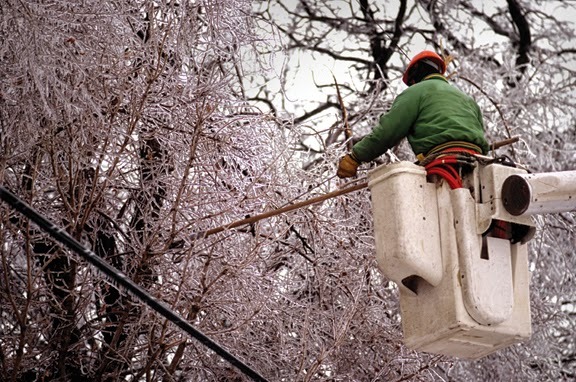 Masters, Inc.: Are you ready for the winter ice storm? Are you ready for the winter ice storm? As the threat of the ice storm looms, we are getting ready for power outages with our Generac automatic standby generators. 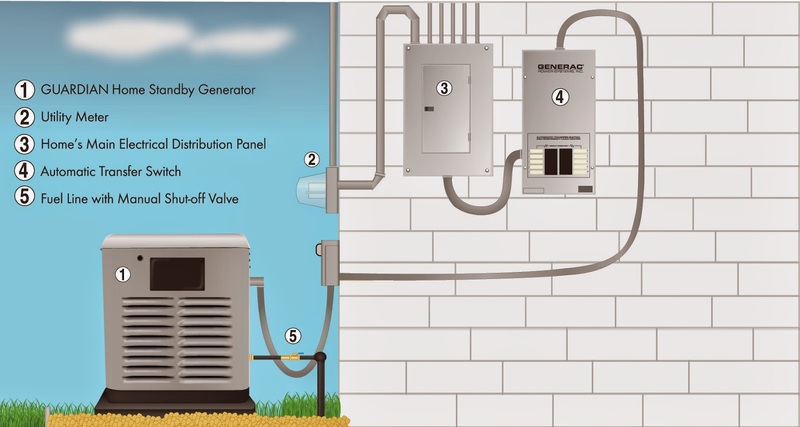 Water heater - tips for saving money! Is it a little dry in your home?